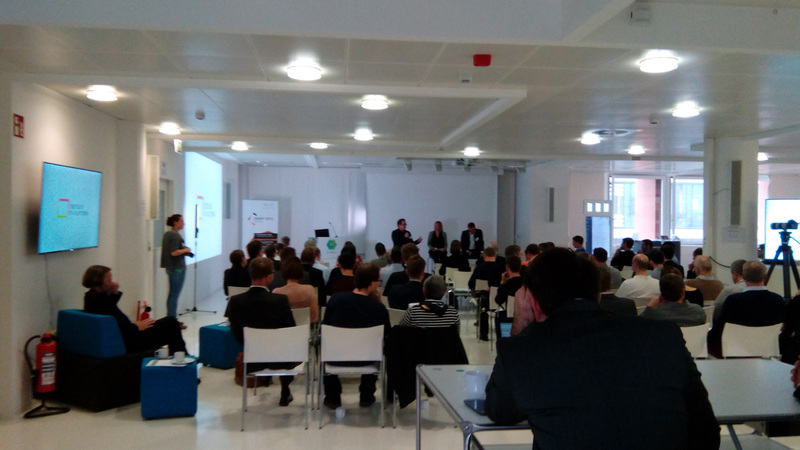 3DInMed & M3D WORKSHOP @ 3IT SUMMIT took place from October 23rd to 24th of 2017 in Berlin. 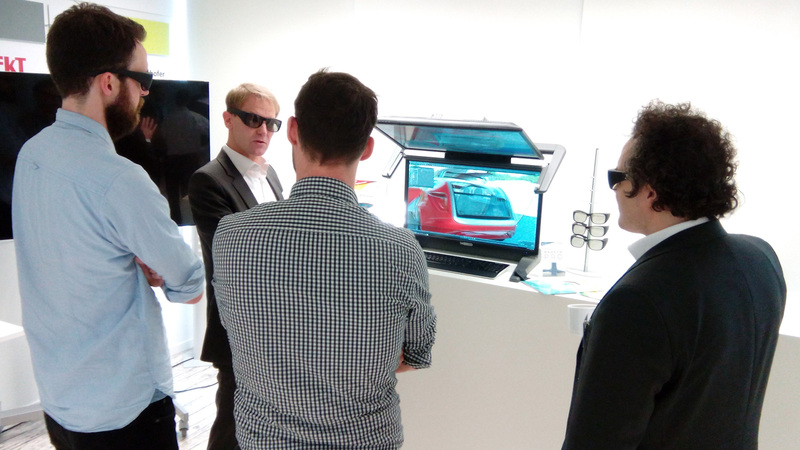 Leading technology providers met, discussed and presented the latest challenges, perspectives and values of UHD, VR & AR as well as 3IT projects 3DinMed and M3D. 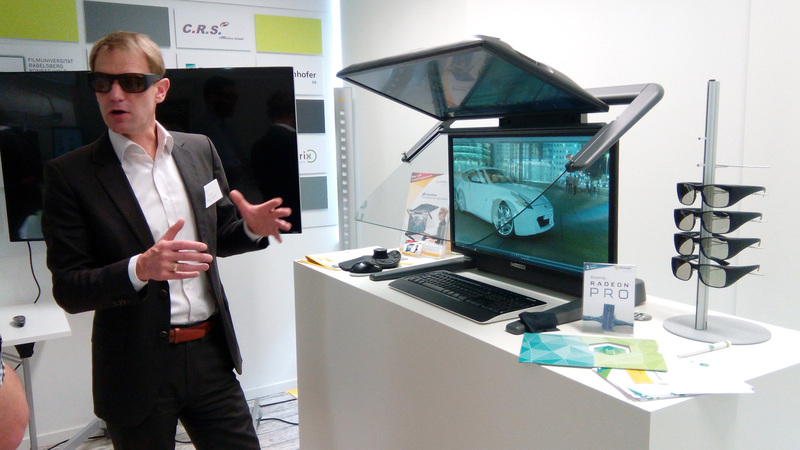 Schneider Digital was also present with a lecture and its innovative 3D PluraView passive 3D stereo monitor and showed the latest technology in conjunction with the M3D Siemens Healthcare software. 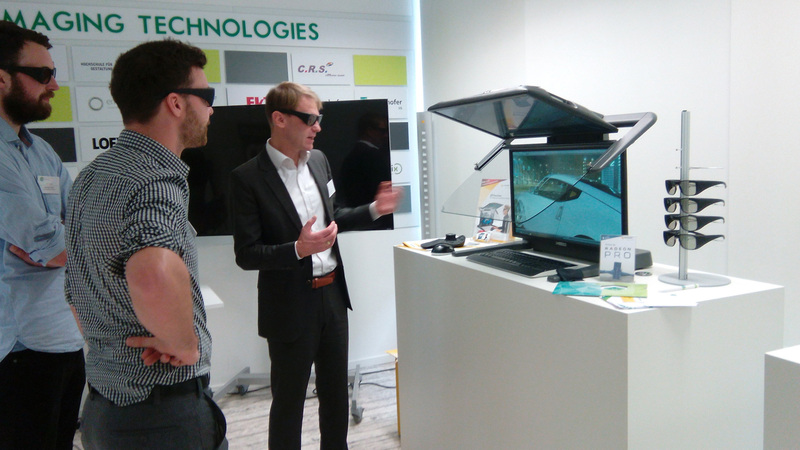 The lecture halls were well attended and the many visitors also took the opportunity to get to know all the features and special highlights of the new 3D PluraView passive 3D stereo monitor live in practice.